The City of Huntsville is proud to offer and enter into partnerships with prospective applicants to provide our community with rich and exciting cultural events. The 2017-18 Hotel Occupancy Tax (HOT) Partnership Grant application is available online at www.huntsvilletexas.com. All applications are due by 5 p.m. on February 10, 2017. This year the application process has changed. All applicants will have the opportunity make their case for funding before the HOT Board on February 23 to answer any questions or concerns surrounding their applications. HOT funds have supported numerous events in the past, such as the annual Fair on the Square, the Huntsville Antique Show, and the Great Muddy Escape. 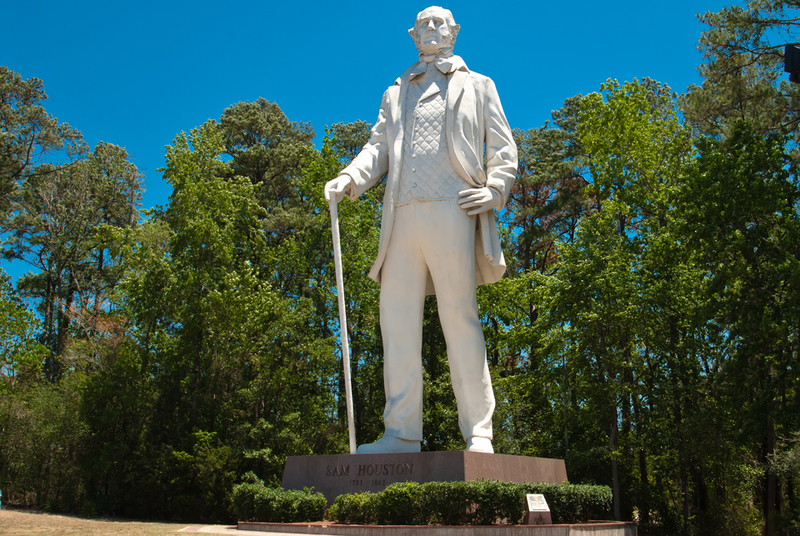 Completed applications can be mailed, emailed to kthomas@huntsvilletx.gov, or dropped off at City Hall, 1212 Avenue M, Huntsville, Texas, 77340 or at the Sam Houston Statue Visitor Center, 7600 Highway 75 South, Huntsville, Texas, 77340. Packets should be marked to the attention of Kimm Thomas. For more information or for questions about the application, contact Thomas at 936-291-5932.